John Owen said, as he set out to write his classic treatise on the Holy Spirit, that he found it, ‘A work too great and difficult for me to undertake and beyond my ability to manage to the glory of God, or the good of men, for who is sufficient for these things?’ Alasdair Heron called the Holy Spirit ‘the most elusive and difficult of all themes in Christian theology’. And yet he has done just that. Marshalling the prolific references in Scripture; the metaphors of wind, water, oil, fire and dove; the multiplicity of terms, types and titles; the many insights from the church fathers, reformers and more recent theologians, Simon Ponsonby presents us with a dynamic and accessible picture of the One who is God with us, working in and through us, shaping us into the character of Christ and equipping us for the adventure of serving others. The result will stimulate both head and heart, as it presents a dynamic picture of the One who is God with us, working in and through us, shaping us into the character of Christ and equipping us for the adventure of serving others. 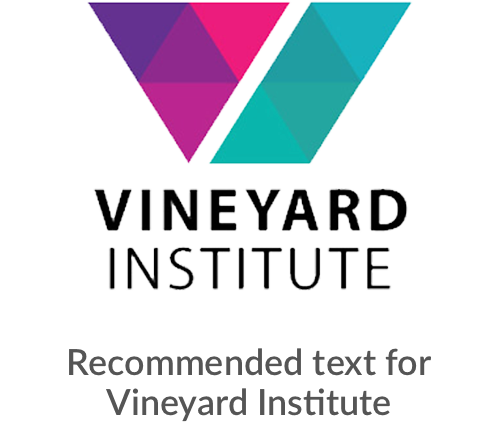 This book is a recommended text for Vineyard Institute’s course “The Holy Spirit – God Inside Out”. There’s a short introduction to the course here. This is simply the best contemporary book on the person and work of the Holy Spirit of which I am aware. Simon’s style of writing is accessible and easy to understand, but his topic and his content are both deep and rich. Here is a masterful communicator addressing the third person of the Godhead in a way that will inform, challenge, comfort, and inspire. Revd Dr Bill Johnson, Professor of Philosophy, Husson University; Senior Pastor of Pittsfield First Baptist Church, Pittsfield, Maine, USA. Simon Ponsonby is in my view one of Britain’s finest Christian communicators: he is thoughtful, insightful and passionate. Get ready to be inspired and challenged to go deeper with God. Amy Orr-Ewing, UK Director of Ravi Zacharias International Ministries; Director of Programmes for the Oxford Centre for Christian Apologetics, UK. Simon is what we would call a ‘people’s theologian’. Someone once said ‘to communicate something simply, you have to understand it profoundly’, and Simon thoroughly fulfils that in his excellent teaching. This is a masterly and wide-ranging study of one of the most vital doctrines for the Church today – mind-stretching, heart-warming and faith-challenging. An immensely readable piece of serious theology at a time when there is so much muddled thinking about the Spirit. 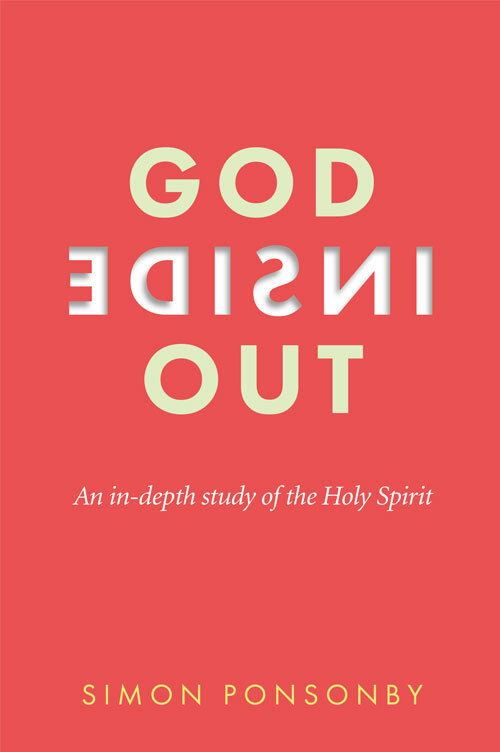 For a church that seems to insist on separating the work of theology and the person of the Holy Spirit, God Inside Out is a much needed response. Simon’s logic is enviable, but for all that he is as passionate as someone in the first flush of charismatic enthusiasm. Writing from a Charismatic perspective Simon Ponsonby maintains the emphases of the Bible’s teaching, stressing the intimate relationship of the Spirit with God’s Word and his work of salvation through Christ. Many of the differences between Evangelical Christians would be kept in perspective if we all followed his example of faithful and passionate engagement with Scripture. Simon is a most gifted theological communicator. He thinks with rich understanding and writes with piercing clarity. This book gives great handles enabling us to wrangle with and grasp the vast subject of the Holy Spirit. And as a close friend, I can tell you his writing is consistent with his Spirit-filled living. Simon has both an informed mind and a warmed heart, and he has drunk deeply of the God who satisfies. Reading this book will provoke thirst, thinking and theology! It is a rare read in an age in which there is no end of the writing of books. Here, at last, is one which is essential to read and think about. Read it and grow! 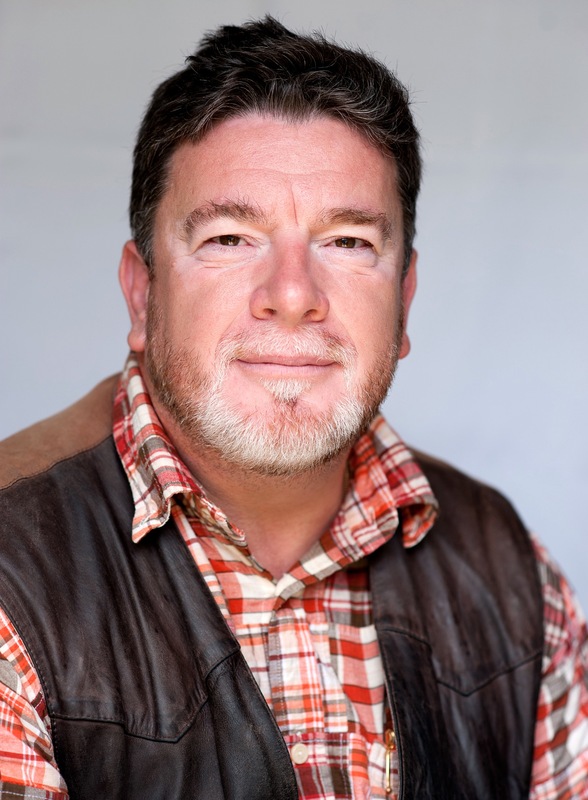 Simon Ponsonby is one of those rare men who, without contradiction, has wedded a keen intellect to a simple faith in Christ, and thus is able to stand with his feet firmly planted in the twenty-first century, while hungering in his heart for union with Christ. Simon is a perfect combination of head and heart working together. He will amaze you with his knowledge and understanding and then challenge you with his humour and insight. This book will be deep and wide because that is who Simon is – a man who digs deep and finds treasure and then stretches wide, makes you laugh and gives you many practical answers to life! Ponsonby is the modern-day Karl Barth, with extremely insightful observances on the personhood and divinity of the third member of the trinity. Amazingly well researched. I would highly recommend the book to anyone who is on the fence about the idea of a tri-personal God, anyone wanting to get to know the Holy Spirit better, or to anyone who is looking to reinforce a belief system that they have held without knowing why (without having scripture or theology to back up their position). A very insightful view of the Holy Spirit. I kept saying hum, I never thought of the Holy Spirit in this way. This book from Simon Ponsonby is quite unique and helpful. Books addressing the person and work of the Holy Spirit are, in my life experience, either very doctrinal and orthodox, or very experiential and passionate. In their extreme forms they are either cerebral or they are mystical, tending towards one of the two polarities Jesus spoke of when He said that, “…an hour is coming, and now is, when the true worshipers will worship the Father in spirit and truth; for such people the Father seeks to be His worshipers” (John 4:23). This work takes the reader on a trip through history, showing the attitudes and beliefs of the people of God, across time and space, regarding the Spirit of God. It does so in a theologically astute, but also spiritually vibrant fashion. Father Ponsonby brings together a solid commitment to biblical orthodoxy, a heart and mind grounded in and submitted to the Word of God, as well as a personal knowledge of the Holy Spirit as the One who empowers the people of God for service. Clearly he believes that the Giver of gifts is still giving. This puts him in the category of theologians such as Martin Lloyd-Jones, Gordon Fee, D.A. Carson, Wayne Grudem, and John Piper. He ably demonstrates in this work that he belongs in such distinguished company. God Inside Out skillfully blends teaching, doctrine, and heart-felt passion in a manner reminiscent of The Knowledge of the Holy by Tozer. Ponsonby brings contemporary ministry concerns such as social justice and compassion into his treatment of the subject. His concluding chapter on world mission is a rebuke to the especially narcissistic forms of charismatic thought which often fill the American church landscape. He makes it clear that the Spirit of God brings gifts and power for service and for reaching others, not for giving self-indulgent and self-centered Christians a spiritual high. It is also a corrective to any man-sized approach to the Great Commission. Clearly Father Ponsonby does not believe that we can do the work of the Kingdom in our own strength. Here is pastoral and practical theology which is readable and accessible for the new believer, yet which can also feed the heart of the seasoned saint. This book will occupy a space in my library right next to Lloyd-Jones’ Joy Unspeakable, and will be held in equal regard.